Click here to register for PhotoBlast 2016! Joe is a very hands-on kind of guy, and while he prefers to be in control of most situations, he readily accepts others as team players and partners. He utilizes the right-side of his brain way more than the left-side which often times gets him trouble. Creativity and great design and his keen eye for details are challenged at times by his quick-wit and sense of humor. His eye for detail enables him to pick-up new things relatively quickly, which is a good thing because he does not enjoy reading books or studying. An introvert by nature, Joe is not afraid to speak to the masses and enjoys teaching others what he has learned about the craft over the years. Introduced to film photography and development by his father at an early age, he was always interested in graphic arts, going into professional photography just 7 short years ago. Since then, Joe has had the opportunity to photograph hundreds of diverse clients and some famous celebrities & musicians along the way as well. Joe currently holds a CPP designation (Certified Professional Photographer) and is working toward his Master of Photography & Photographic Craftsman degrees. 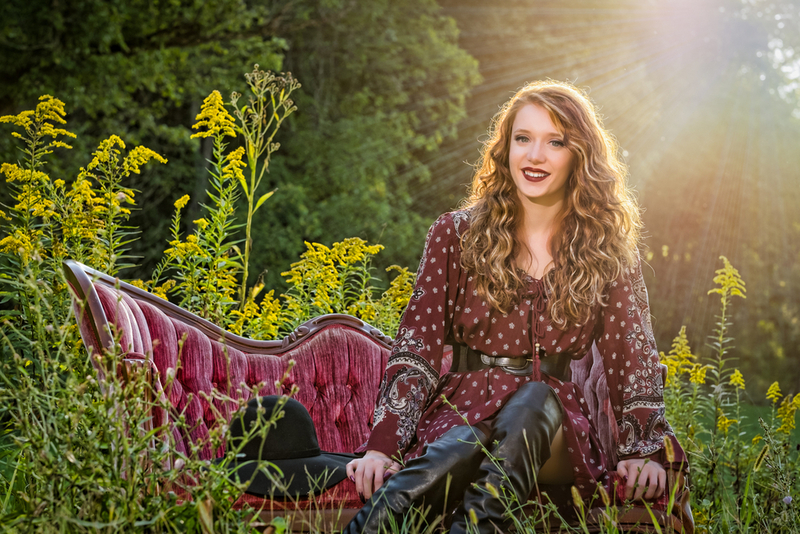 Currently, Joe is one of Ohio's Top 10 photographers overall and one of Ohio's Top 5 Certified Professional Photographers as designated by The Professional Photographers of Ohio. When Joe is not pursuing his creative passion, he enjoys woodworking and loves to be out on the open-road riding his Harley. In this interactive presentation Joe will dive into what mirrorless camera technology is all about and why you may want to consider adding mirrorless to your equipment lineup, or maybe even making the move totally to mirrorless shooting as he did. We will start with an overview of the basics and mechanical differences between DSLR & mirrorless technologies and quickly move on to reviewing the advantages and challenges to mirrorless technology. The class will then learn what the current major players are in professional mirrorless imaging gear and what some of the key differences are, and considerations to take into account when purchasing. From there Joe will provide his real-world account of what his personal experience has been since making the move to an all-mirrorless workflow. The class will conclude with a slideshow of mirrorless images from various makers and a hands-on opportunity.